We will never cease to discover the richness and variety of monasteries. Here, practicing the rule of St. Benedict of Norcia, ora et labora, the days were marked by prayers and work. Modern science owes much to the work of experimentation and study of the monks. And not just science. 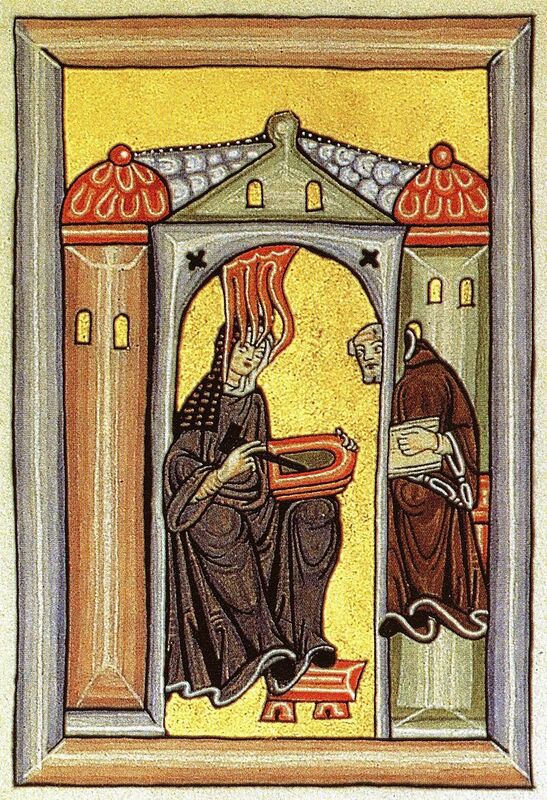 To Sister Ildegarda da Bingen the learned initiated born a year before the Crusaders conquered Jerusalem owes the first pastry recipe book in history. Yes, because the monasteries were the first, authentic bakeries as we know them. In the eighteenth century in Palermo there were about thirty monasteries with nuns. They housed noble women and common women, nuns by vocation and nuns forced by family or events, abbesses and novices. With such a multiplicity of talent and ingredients as well, the results could only be excellent. 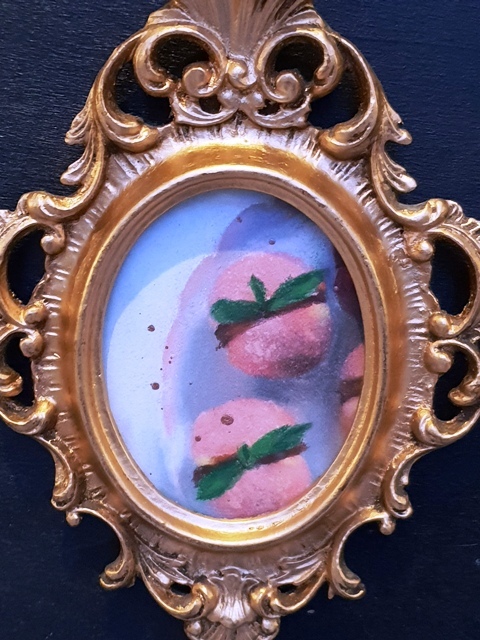 In fact, let us imagine how they were able to transform squash and dried figs, fennel seeds and cinnamon, pistachios, walnuts, hazelnuts and bitter oranges, cloves, anise, jasmine and even mallow or almond shells processed with ricotta and cream and fruit of the Conca d’Oro. Fantastic desserts. The scholar Maria Oliveri interviewing the last depositories of these gastronomy treasures and consulting ancient recipe books in her latest book “The secrets of the cloister. 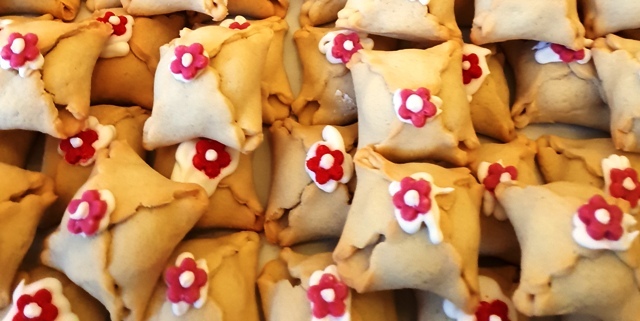 Stories and recipes of the monasteries of Palermo “, The Genius publisher, gives us, among other things, a precious recipe book of monastic pastry. “The secrets of the cloister”, the author writes in the introduction, was born to tell stories and curiosities of the female monasteries of Palermo, with particular attention to the gastronomic art matured over many centuries of Sicilian conventual life, an important spiritual heritage and material that deserves to be preserved. 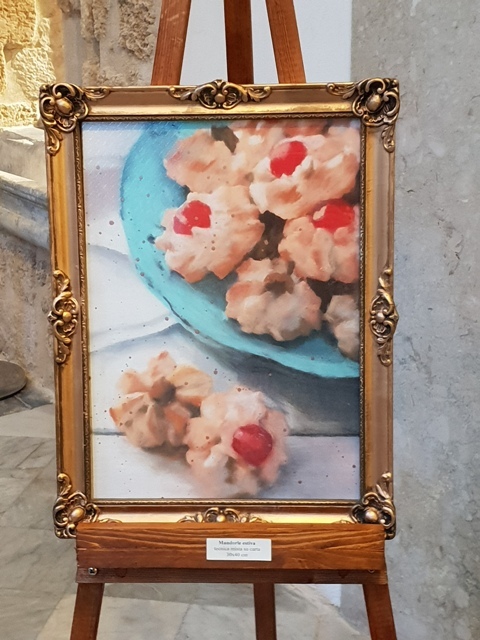 In fact, a pastry chef cooperative started to make some of the recipes by selling sweets in the monastery of Santa Caterina d’Alessandria, with an entrance from Piazza Pretoria. And since the five senses work best when stimulated all together, these refined confectioneries are even beautiful. So much so that the Trentino painter Stefania Simeoni has immortalized them in 14 paintings made with mixed media. 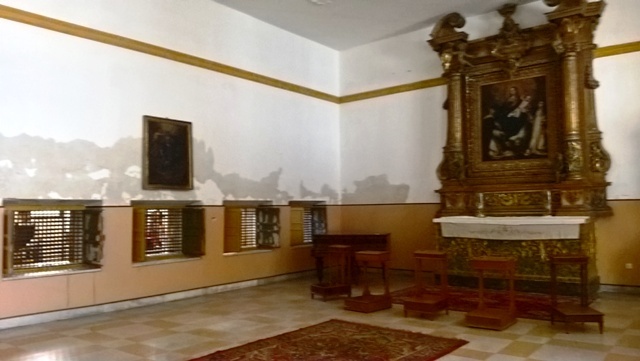 The paintings are exhibited in the monastery of Santa Caterina d’Alessandria, with an entrance from Piazza Bellini. 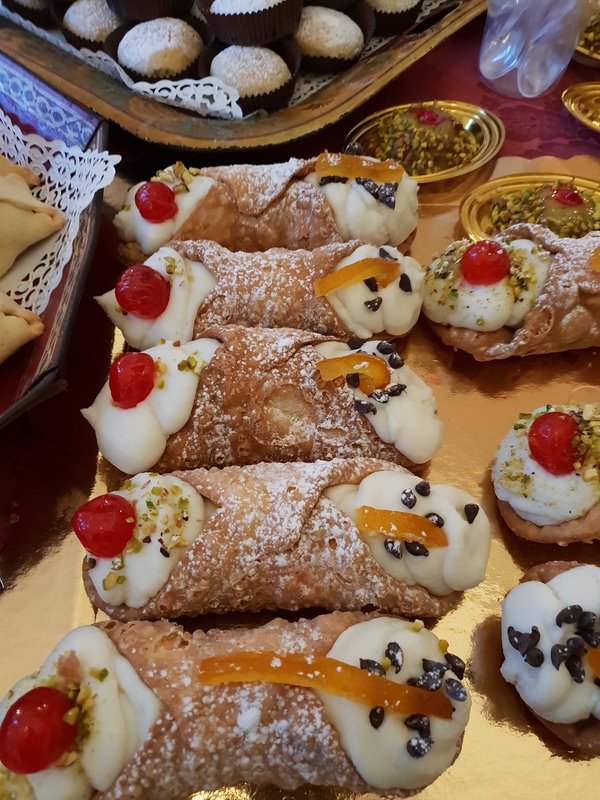 Splendid photos of the desserts made today by pastry chefs were taken by Enzo Brai and accompany the book by Maria Oliveri.